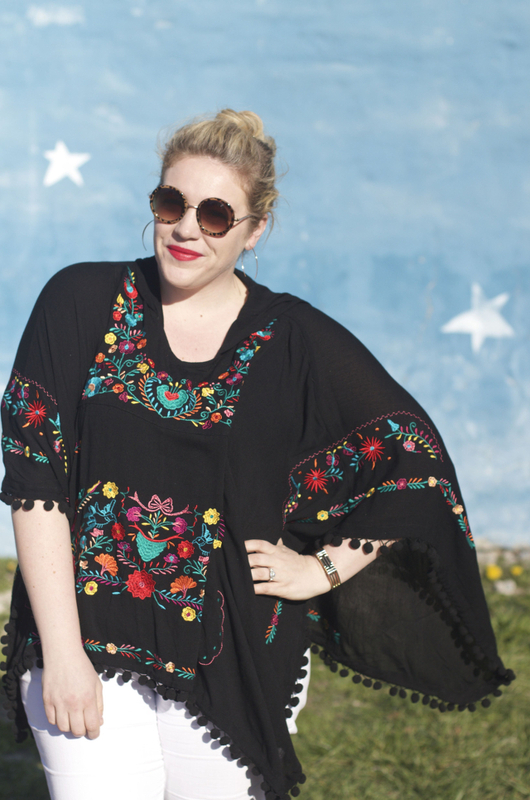 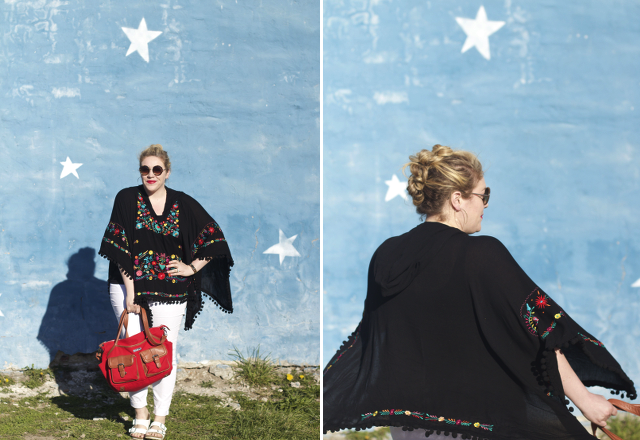 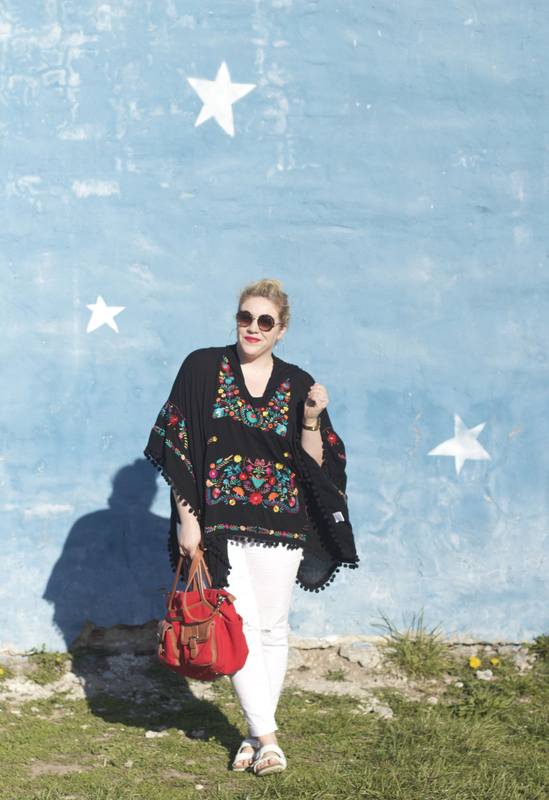 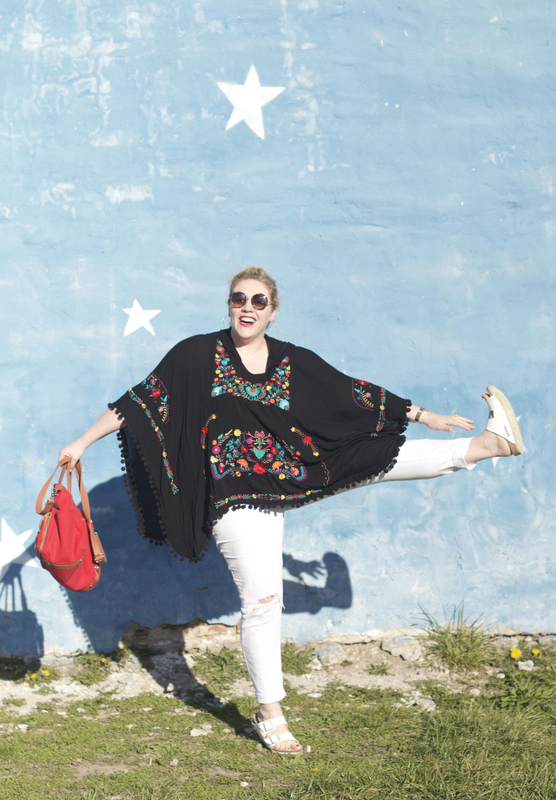 This new embroidered poncho is the star of this outfit (see what I did there?). 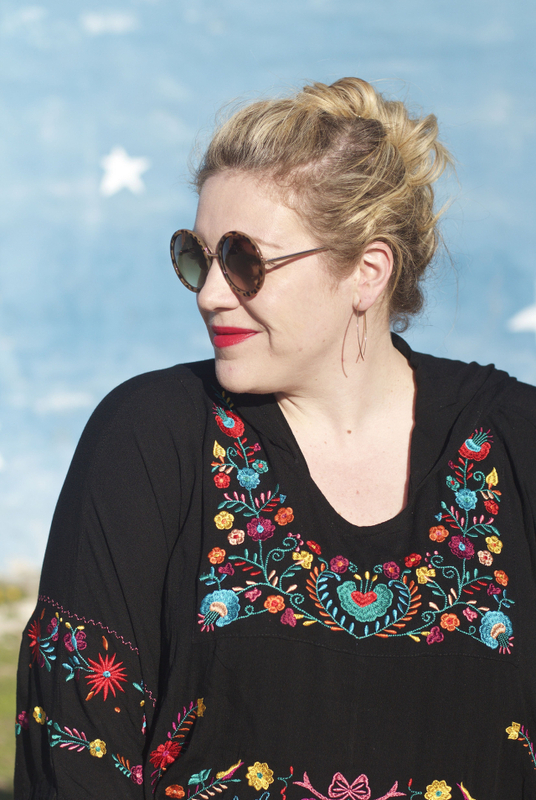 It's fabric is so lovely - smooth, light, but substantial and the all quality (which you can absolutely tell in the embroidered details and trimming!). 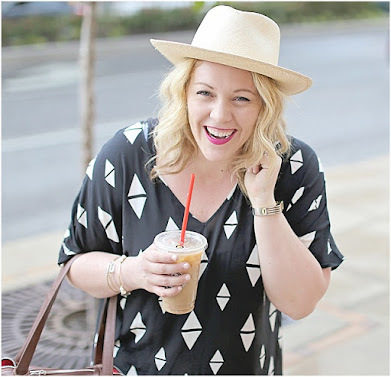 It's just simply pulled over my head, layered on top of a black fitted tank and over white jeans - another easy spring into summer transitional look. 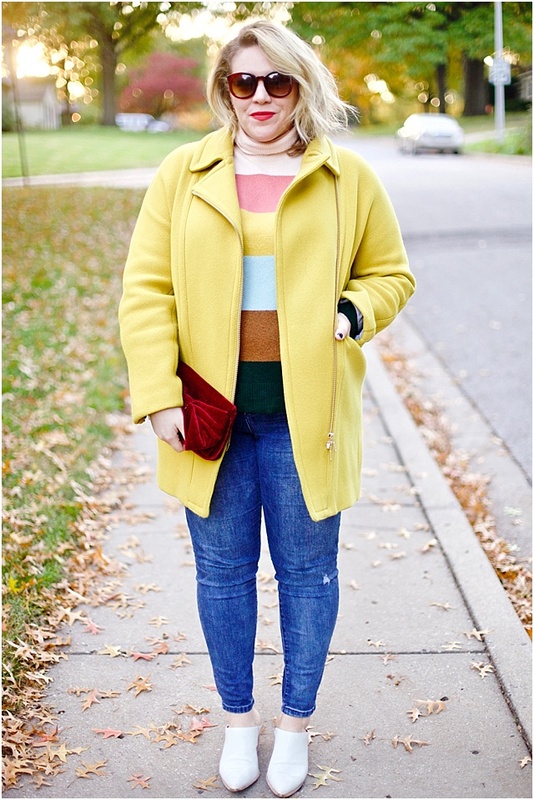 These jeans have been on major repeat (as I'm sure you've noticed...here, here and here). 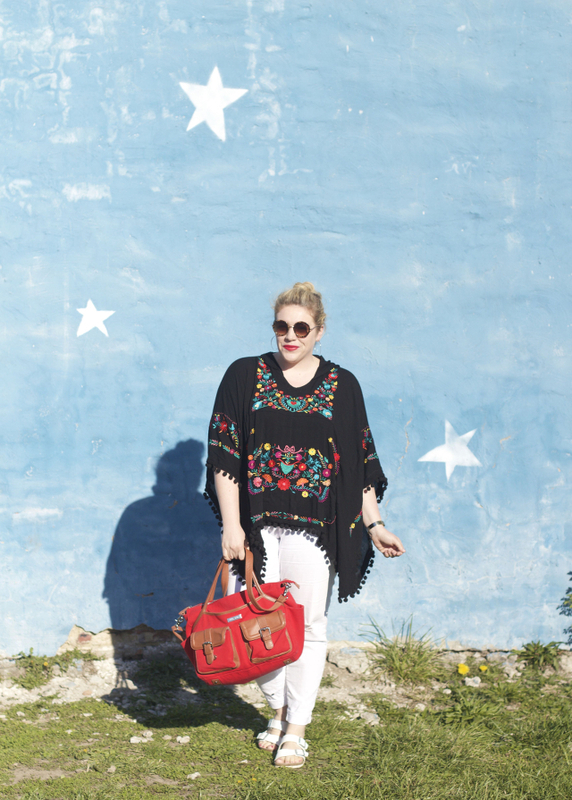 They are THE spring piece you need (white jeans, that is... incase that wasn't clear). 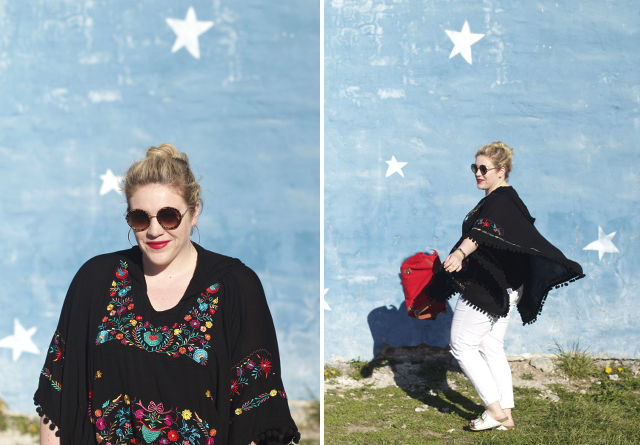 Just a simple outfit - easy, breezy.